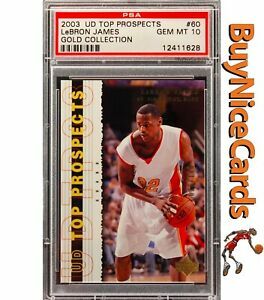 LeBron James 2003 UD Top Prospects RC Rookie PROMO GAI 10 P1-P3 Set!! 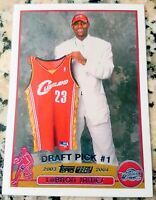 LeBron James 2003 UD Top Prospects RC Rookie Set! BGS 10!